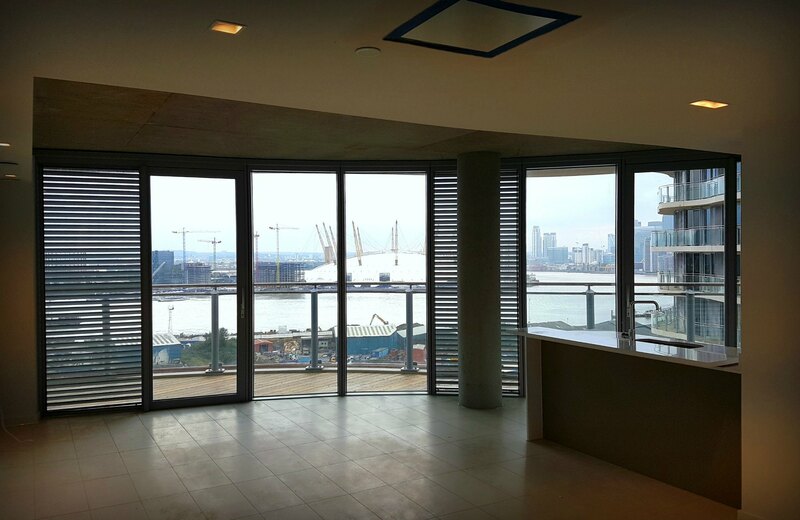 Tidal Basin consists of two residential towers, 20 and 21 storeys respectively located at Royal Victoria Dock. 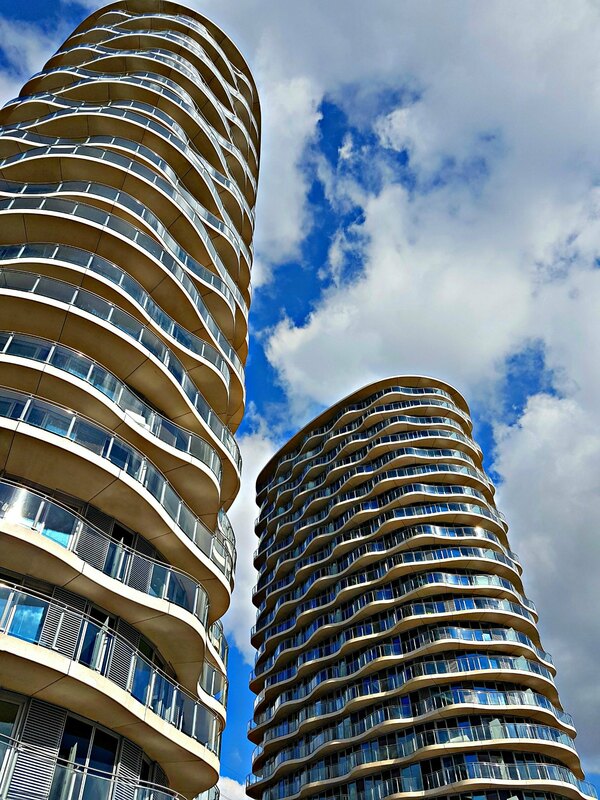 The building’s distinctive aerial Strawberry shape and rippling glass facade make the buildings stand out from the other new developments in the area. J&J to design and install 3,100 sprinkler heads as part of a BS9251-compliant residential sprinkler system, required on all apartment levels and fed from a boosted cold water supply. 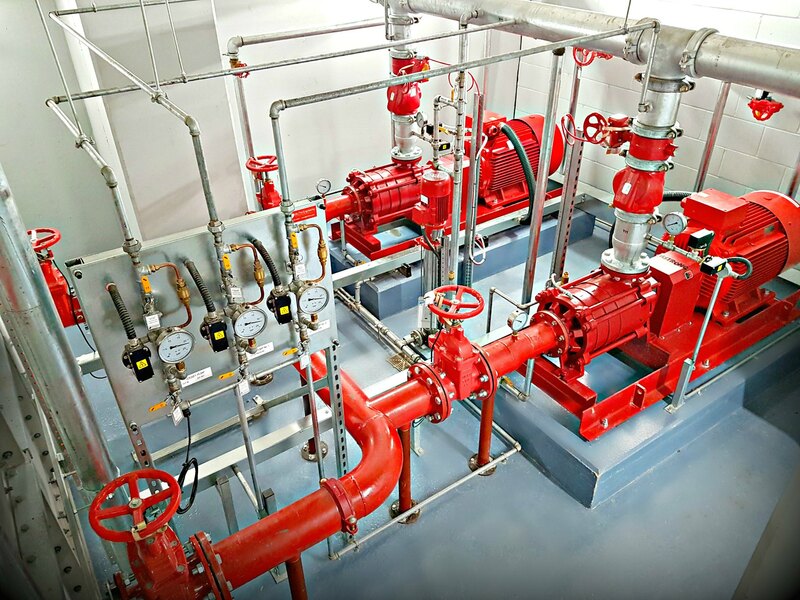 A BS9990 wet riser system was also required, complete with twin electric pumps and tanks to feed both buildings, from the basement level to the top floors.